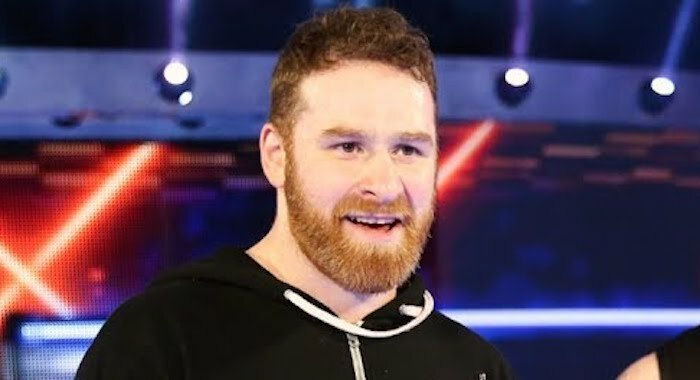 Sami Zayn was a recent guest on the Talk Is Jericho podcast where he reflected on his current lack of desire to get back into the ring at the moment. Below are some highlights about what Zayn said, with a H/T to WrestlingInc.com for the transcriptions. The future of The Elite is currently the hot topic in wrestling and tomorrow is the expected date that fans will find out what is happening. The expected result is that the All Elite Wrestling promotion will be made official and Chris Jericho (who is also rumored to be involved in some capacity) helped fuel those rumors himself. Jericho was on the field for the Minnesota Vikings game yesterday and he thanked Tony Khan for the tickets. This is interesting as Khan is speculated to be the man funding the new promotion. Amazing experience to be on the field for the big @vikings game today!! Thanks to @tonyrkhan & the #Vikings organization for the hookup!